Charlotte’s Best Burger! Come see us. 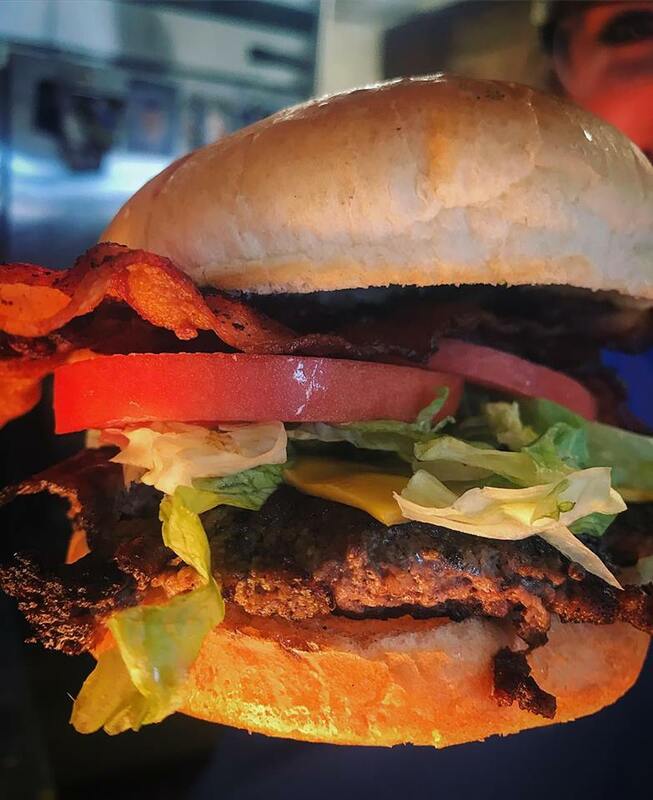 Twins David & Scott Brooks have been running their hamburger & hot dog joint since 1973!And, now the third generation has joined in, to continue the family tradition of great burgers, hot dogs and chili! Everyone is welcome at BROOKS. Come enjoy the best southern burger with homemade chili recipe created almost 45 years ago. Purchase BROOKS Chili so you can enjoy the same homemade southern taste at home. Hope to see YOU soon! March 2013 we were featured on Travel Channel BURGERLAND with host George Motz. Named Charlotte’s Best Burger in 2011 by the Charlotte Observer! We accept FOUR (4) individualized orders and separate receipts, payments per customer order. More than FOUR (4) individualized orders will be in one bag with sandwiches marked (per request) with ONE itemized receipt and ONE PAYMENT REQUIRED FOR THE TOTAL group ORDER.